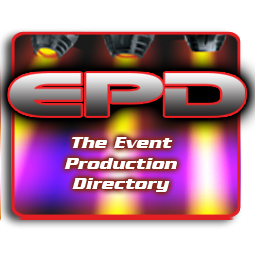 What is the Event Production Directory? 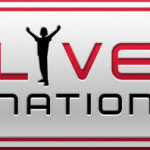 Basically, anyone who is involved in live event production. 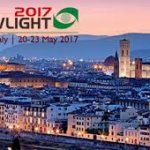 How do I get my company listed? 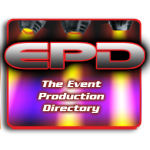 As you can see, it is vital to have your company listed in the Event Production Directory. Luckily, it’s free and easy to do. 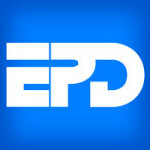 Simply register and you will be able to start your own EPD account and begin managing your companies and listings right away. If at any time you need help, just click on the help/tutorial links and you will pe presented with a step-by-step guide. With our search engine, you can search by location, gear & equipment and/or service type so you can quickly and easily get the results you need.